Connect is at the forefront of today's open system leaders and is a true user-driven consortium of HPE customers and partners working with HPE's NonStop Enterprise Division. The 2018 NonStop Technical Boot Camp will begin with cutting edge deep-dive pre-conference seminars on Sunday hosted by the leaders of NonStop innovations and solutions, and will follow with three days of breakout sessions, keynotes, and networking receptions. Meet and learn from the developers, engineers, and executives that are leading the global NonStop community. HPE NonStop Education Courses at NonStop TBC 2018! Check out these pre-conference HPE NonStop Education Courses offered at the Hyatt Regency SFO Airport hotel on Saturday, November 10th and Sunday, November 11th. 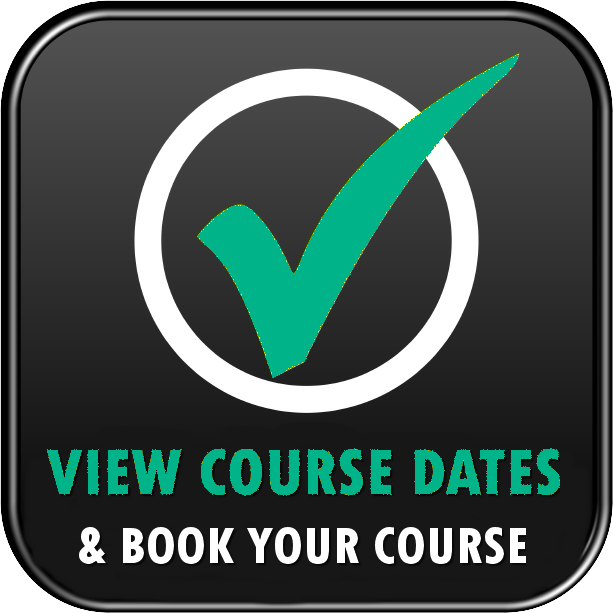 VIEW COURSE SCHEDULES AND REGISTER NOW! 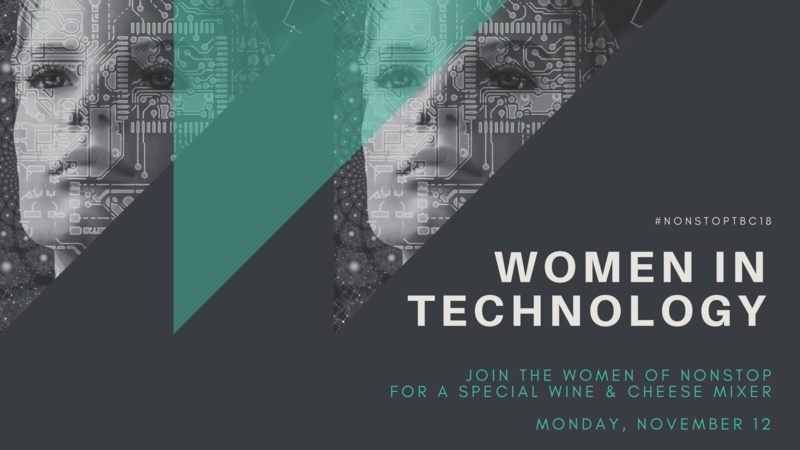 Join the Women of NonStop for a special mixer on Monday, November 12th at 5:30pm. Are you NonStop Under 40 (NSU40)? 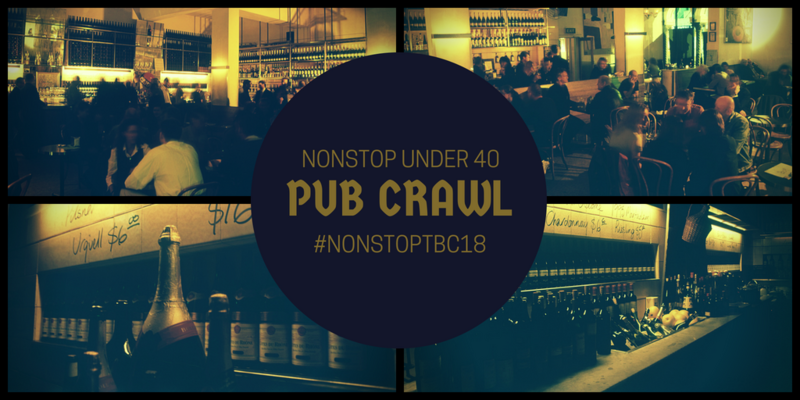 If so, don't miss out on the first annual NonStop TBC Under 40 Pub Crawl! Stay tuned for details! REGISTRATION RECEPTION AND BEER BUST! Pick up your Boot Camp badge and conference materials from 4:00-6:00pm on Sunday at a special Registration Reception sponsored by CSP! 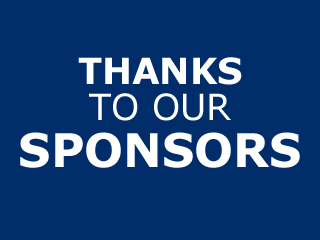 After the reception, join the Partners in the Partner Pavilion for the #NonStopTBC18 annual Beer Bust, sponsored by CSP. The future of NonStop is bright, and the NonStop Partner Community will be at NonStop TBC to share their innovations, insights, and bright ideas. Check out the Partner Directory for #NonStopTBC18 to see who you will meet at Boot Camp. Get Connected to #NonStopTBC 2018!